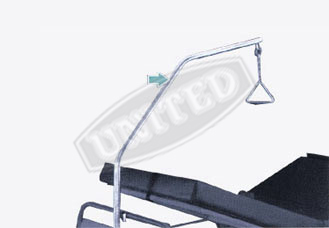 We offer a wide range of hospital bed supplies with innovative features to improve the level patient comfort. 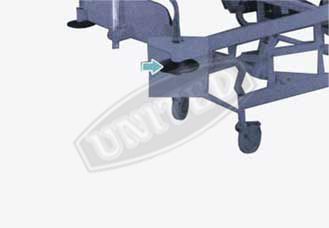 Easy to install and remove, these accessories are made from finest quality of raw material with special powder coating on surface. 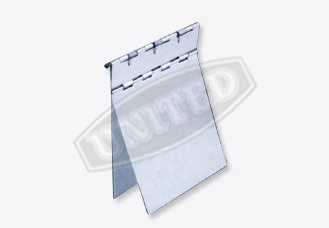 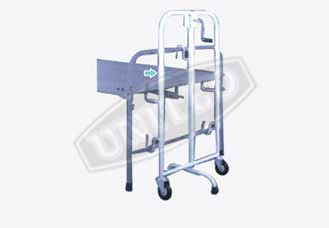 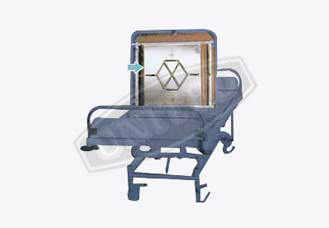 Our range of hospital bed accessories can be availed in variety of specifications at the most competitive prices. 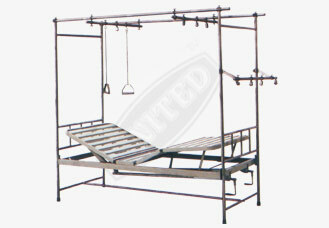 TMade from 31.7mm dia.vertical, longitudinal and transverse tubes with clamps and pulleys.